We visited to London last month. It was just 4 days but full of fun!! Cloudy sky, many lovely cafes, double decker stuck in traffic and we can hear various accent English. Every single scene reminds me of life in England which I used to have. 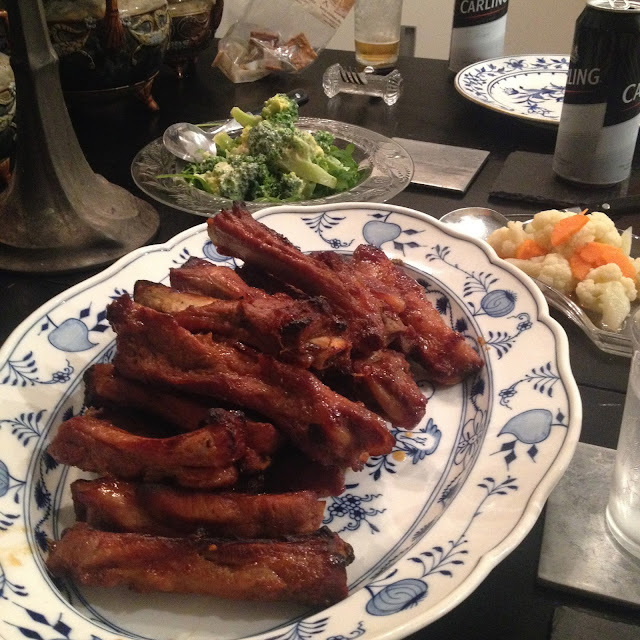 delicious spareribs @ our friend's place!Thank you so much..
We enjoyed too much to take pictures.. It takes 2 hours by car to Brussels, the capital city in Belgium from the city in Germany where I live. For me, Brussels is the abroad which I have visited most in Europe. 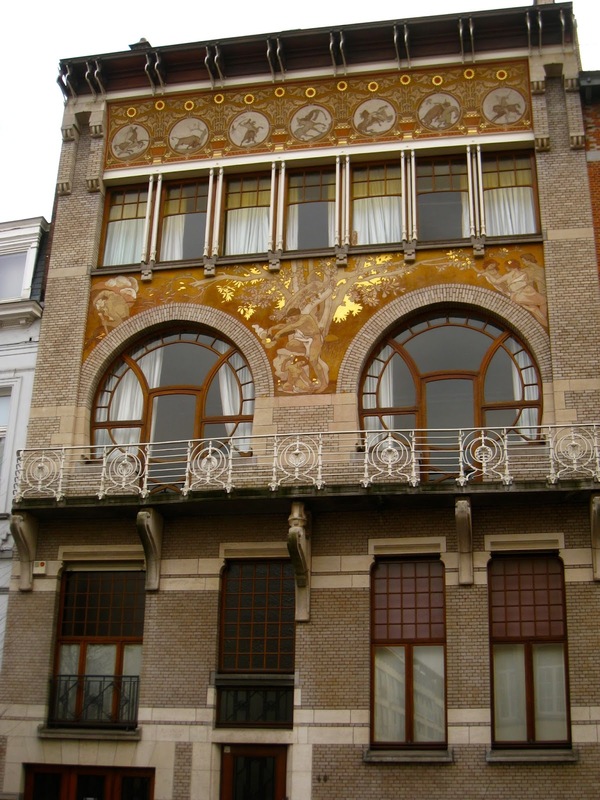 Every time visiting and seeing Art Nouveau architecture, beautiful window/door frames and old street lined and houses there, these attract me very much. 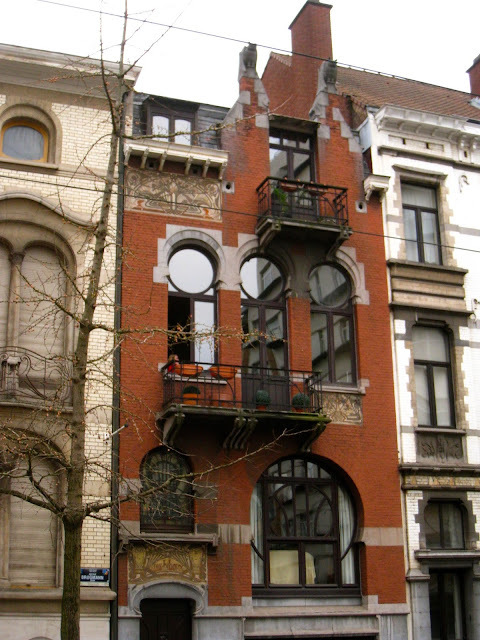 Also, Brussels is the memorable city for us, my husband and me. Looking back now,when we were going out in London, our first trip was Brussels. At that time, we were supposed to leave England in a year. So I remember that we were talking how much we miss living in Europe while walking around the city. We never imagined living in Germany. Brussels is the city we can go back to basics..
ソウル生れ／B型／ ソウル→東京→イギリス→現在はドイツに。 born in Seoul.educated and worked in Tokyo.spent 2 years in England(Isle of Wight and London) living in Germany.